We all know childhood is about milestones and first experiences – but these are just as important for the parents! Each little success should be celebrated. 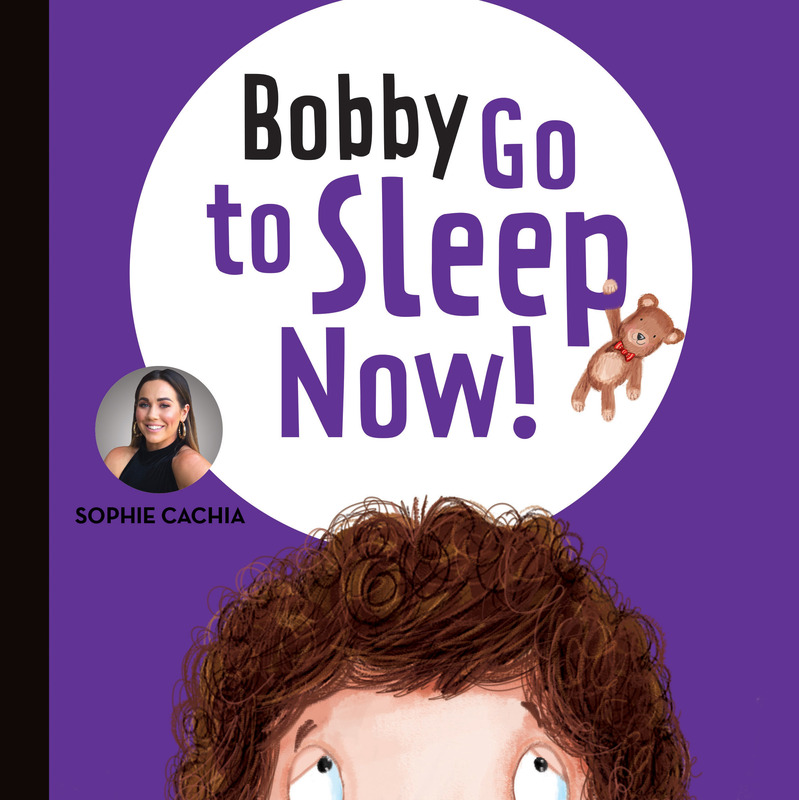 This brightly-illustrated series reveals how popular Australian mum and businesswoman, Sophie Cachia, tackles some important events in her little boy Bobby's life. Some special tips are at the back for any parents going through the same experience. 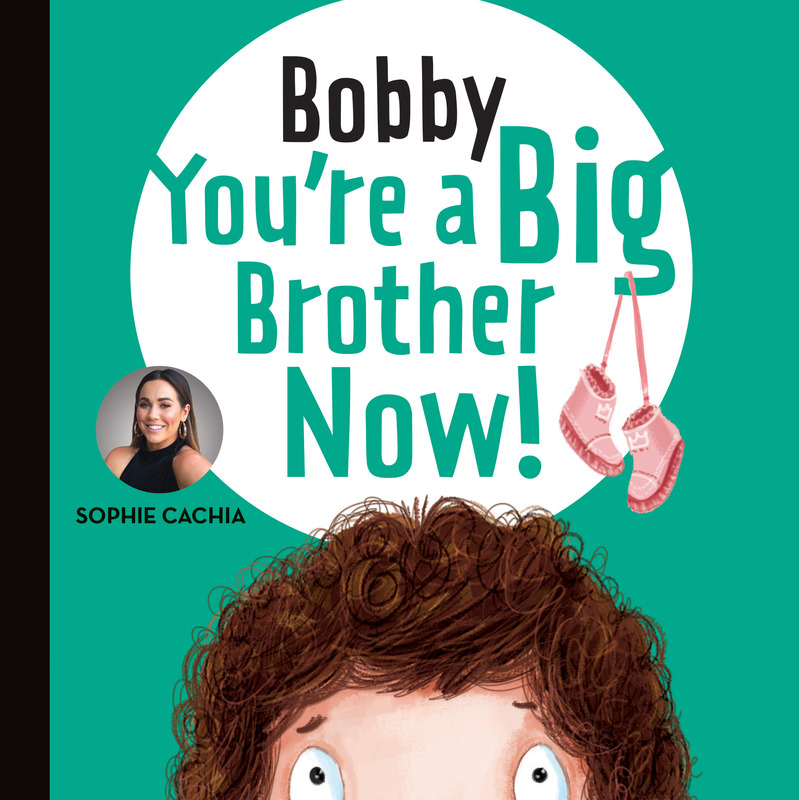 Bobby You're a Big Brother Now! 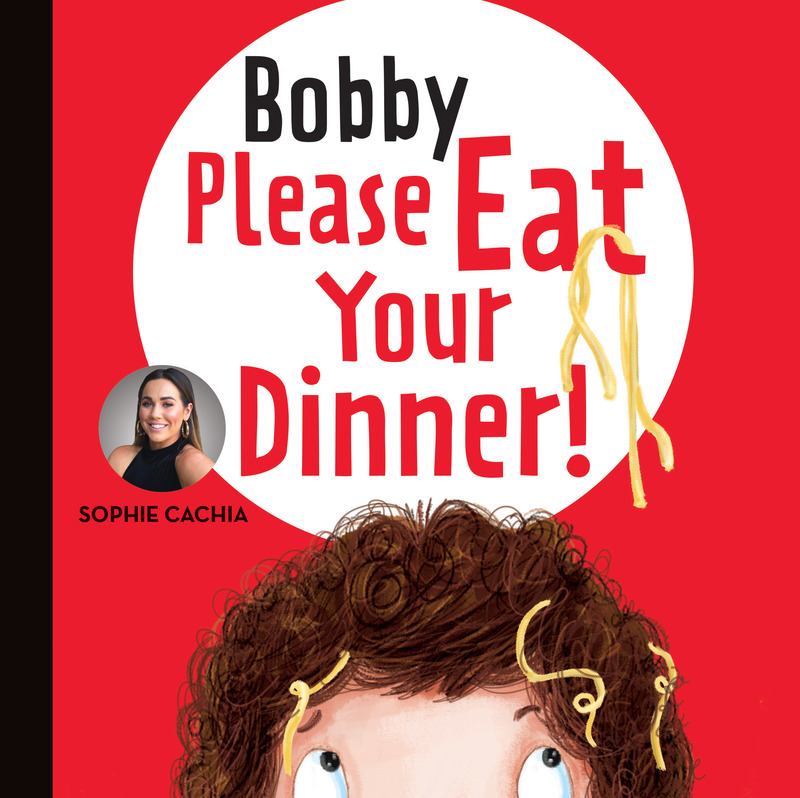 Bobby Please Eat Your Dinner! 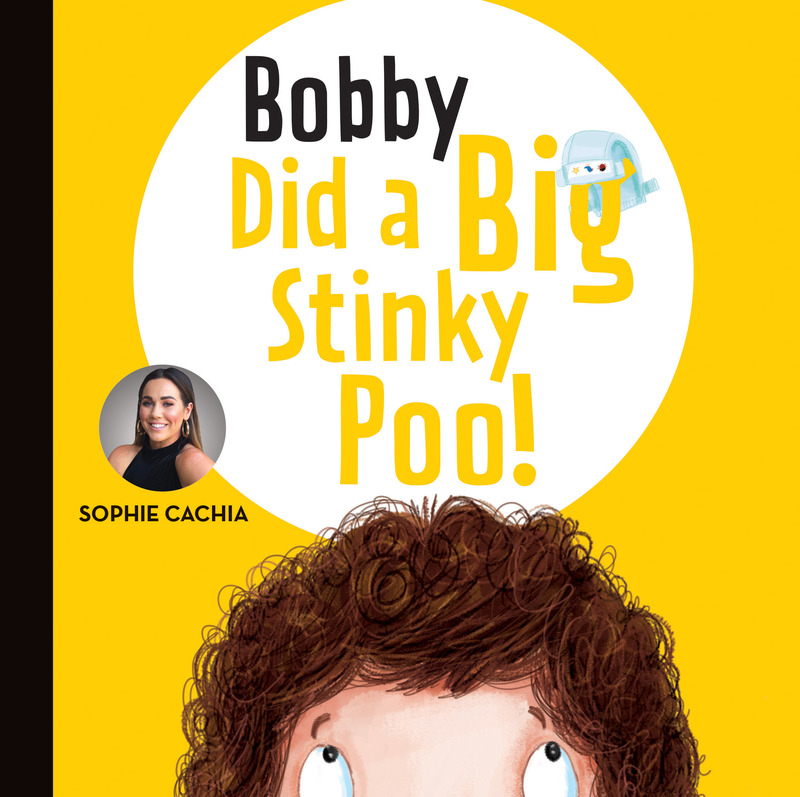 Bobby Did a Big Stinky Poo!